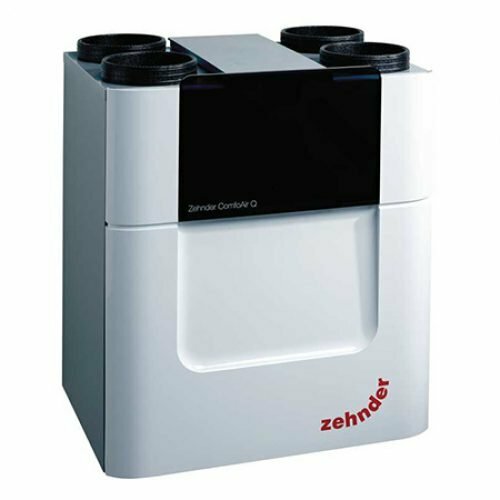 Zehnder ComfoAir Q is the NEW generation of heat recovery ventilation units, with state of the art design and intelligent technology, regardless of whether you are working on a new build or an old building, with Zehnder comfortable ventilation you have an innovative, tried and tested complete system. With Zehnder ComfoAir Q, you are provided with the highest level of living comfort. 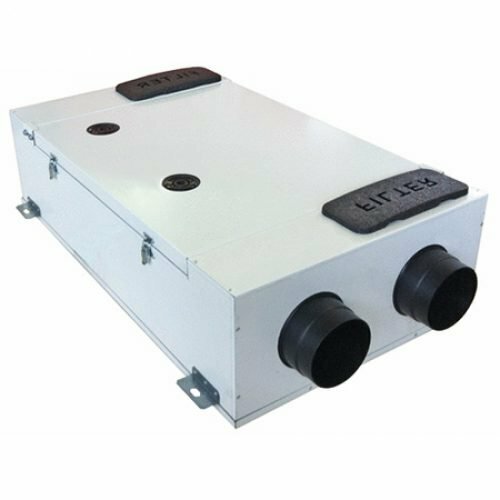 The innovative ventilation units contribute significantly to comfortable room ventilation, guaranteed quiet operation, ensure healthy, dust-free air and protect against excessive humidity. Zehnder ventilation systems innovative technology make for less complexity, increased heat recovery efficiency, lower specific fan power and significant noise reduction. 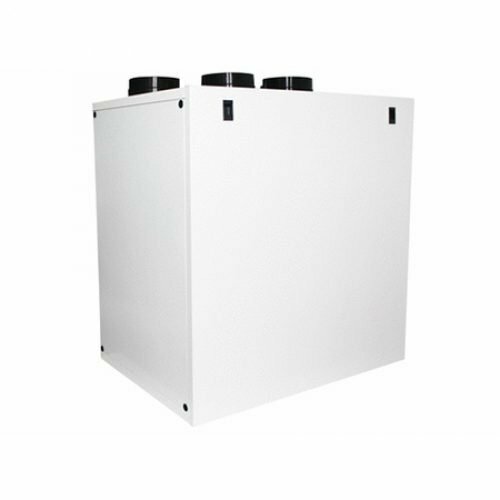 Heat Recovery Performance is an important factor in unit specification as it has a direct impact on the heating load and offers savings to the homeowner. When comparing two MVHR units with 87% and 94% heat recovery efficiency you can achieve up to a 25% reduction in heating costs (from ventilation loss) if selecting the higher performing unit. Did you know that for every increase of 3dB (A) the sound you hear is doubled? ComfoAir Qs sound performance of 28*dB(A) means one competitor unit is equivalent to 8 ComfoAir Q units in operational noise! Fresh air is fed into the system fresh outside air can optionally uses geothermal energy to pre-temper the outside air. Up to 96% of the heat is air and transferred to the fresh air. 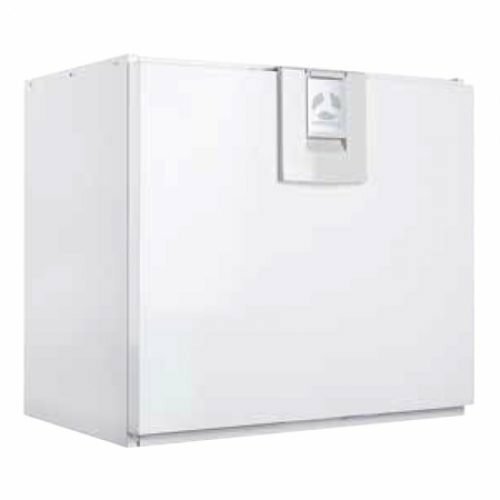 This can be heated and cooled using optional components. 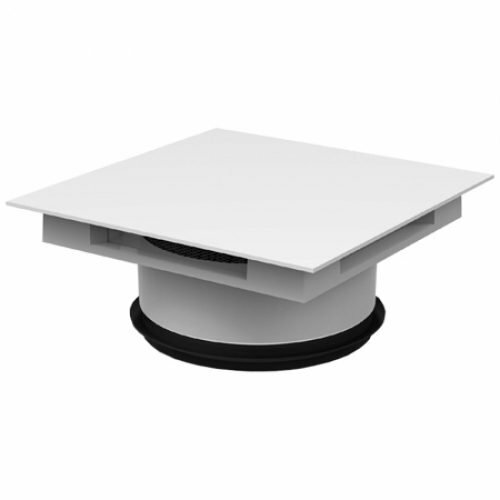 The air distribution system channels fresh air at the right temperature to individual rooms as needed and vents the air volume can be individually adjusted for each room.